Alex joined Doolittle and Dalley in 2007, having previously worked within the industry. Her role as an experienced lettings negotiator means that she is responsible for the letting and management of properties, as well as arranging and carrying out viewings, putting properties on the market, offering properties to tenants, arranging repairs, carrying out inspections and end of tenancy checks, producing full inventories and taking photos. 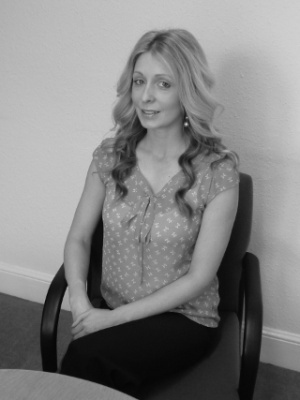 Her broad knowledge of the local area is invaluable, meaning she has become an integral member of the lettings team. At the weekends Alex enjoys outdoor sports, shopping and socialising.